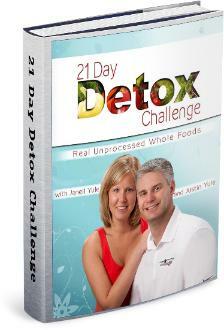 Once your payment is confirmed, you will receive an email with the link to the Detox Challenge download information. All parts of this program are online and downloadable. No products will be shipped. 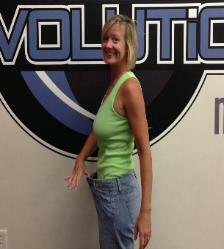 Weight Loss Results You Want AND Deserve!! kickstart your weight loss journey. Are you having problems reaching your weight loss goals? Many people are and they do not understand why. flushed out; more on that later. and get back in shape. 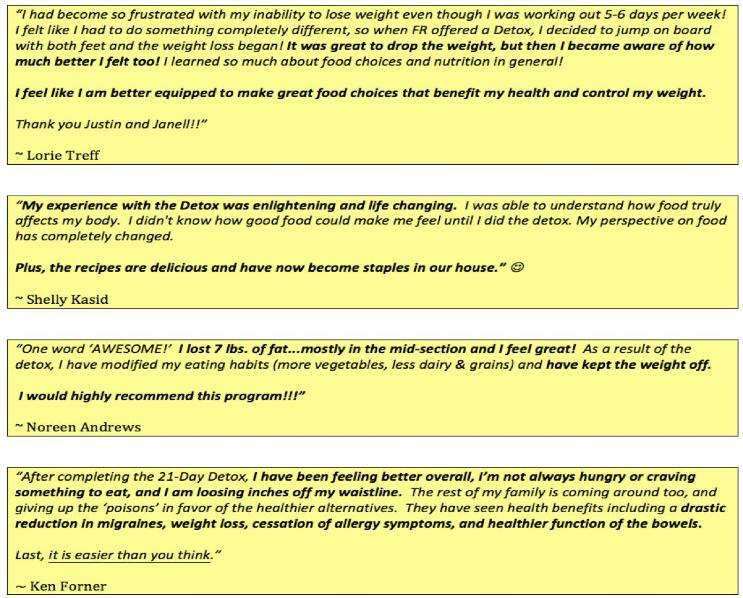 YOU amazing weight loss results in as little as 21 days – YES! It only takes 21 Days!! with their clients in their personal training studio in Chanhassen, MN. you…these two know their stuff! They’re like the “Dynamic Duo” of weight loss and fitness!! body! That’s why I’ve partnered with them to bring YOU the 21-Day Detox Challenge! What's Included in the 21-Day Detox Challenge? You'll receive everything you need to succeed. lose other than body fat. Enroll now and begin your journey! harm or injury resulting from the use of the program. Join Us Today for the 21-Day Detox Challenge.